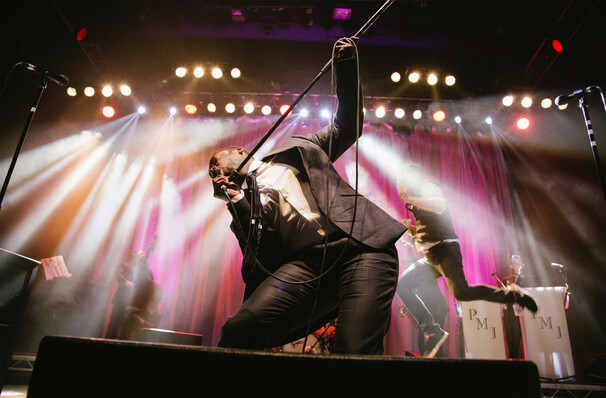 A pet project of jazz pianist Scott Bradlee, Postmodern Jukebox have gained a loyal following through their Youtube channel. The collective cover modern pop tracks (and some old classics as well) in a big band style. Everyone from Miley Cyrus to TLC has got the Postmodern Jukebox treatment. 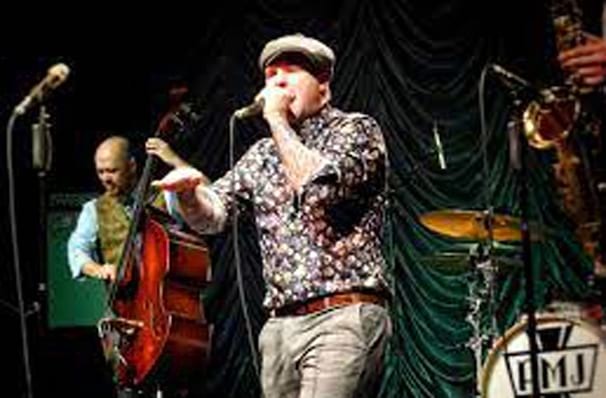 The band's latest record was this year's Swing the Vote, which included unique takes on Justin Timberlake's 'Cry Me A River' and Gwen Stefani's Hollaback Girl' amongst many others. Postmodern Jukebox's forte is taking a track too easily dismissed by some more 'highbrow' music lovers as disposable music for tweens and giving it a classy, big band twist. Scott Bradlee himself is a self-confessed former pop skeptic, but once users starting requesting covers from him of the latest chart hits, he began to see their innate artistic merit. He hopes that by isolating these songs from any genre or cultural baggage, Postmodern Jukebox will do the same for others. Sound good to you? Share this page on social media and let your friends know about Postmodern Jukebox at Mountain Winery. Please note: The term Mountain Winery and/or Postmodern Jukebox as well as all associated graphics, logos, and/or other trademarks, tradenames or copyrights are the property of the Mountain Winery and/or Postmodern Jukebox and are used herein for factual descriptive purposes only. We are in no way associated with or authorized by the Mountain Winery and/or Postmodern Jukebox and neither that entity nor any of its affiliates have licensed or endorsed us to sell tickets, goods and or services in conjunction with their events.